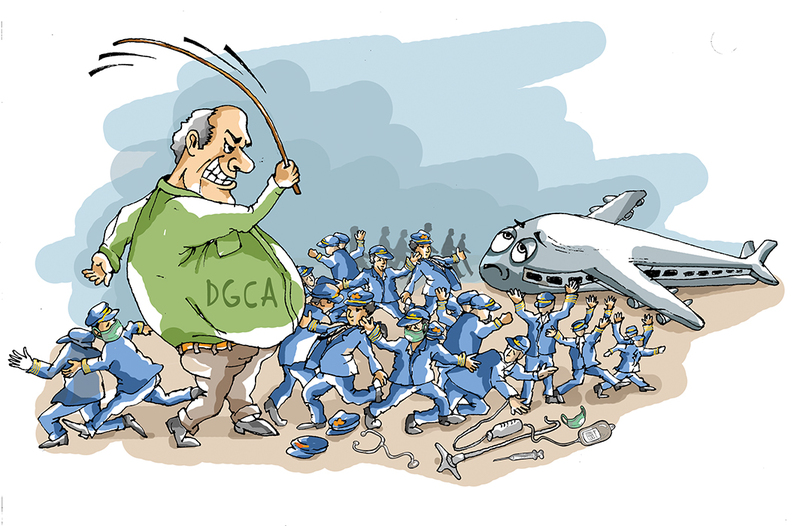 Ties between pilots and the Directorate General of Civil Aviation (DGCA) have often been testy in the best of times, leading the regulator to often crack down on them. This time the issue is pilots reporting sick, with the DGCA coming out with a strict draft Civil Aviation Requirement (CAR) in November relating to Flight Crew Standards Training and Licensing (Section 7, Series X, Part III) and their adherence to the flight duty assigned to them. The CAR signed by the D-G, BS Bhullar, says in unequivocal terms: “…it has been observed that pilots at times do not adhere to assigned flight duties that have a bearing on flight safety or public interest. Patterns have been observed wherein pilots rostered for flights report sick especially during times of festivals, weekends or at times during periods of disagreement with the management….In some cases, groups of pilots report sick without notice and as a result airlines are forced to delay or cancel their flights at the last minute….This is a highly undesirable practice and goes against the public interest. 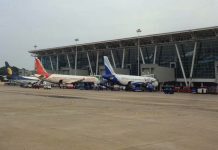 This CAR has so irked pilots that three unions—the Indian Pilots Guild (IPG), the Indian Commercial Pilots Association (ICPA) and the National Aviators’ Guild (NAG) representing the pilots of Air India, erstwhile Indian Airlines and Jet Airways—issued a six-page legal notice to the DGCA on November 23 over this. 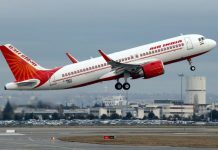 And in a surprising show of support, Air India’s CMD Ashwani Lohani wrote to the DGCA reportedly saying that such a CAR would adversely affect flight safety and that sorting out pilot issues was the airline’s job. The FDTL was framed with the objective of giving pilots adequate rest and airlines utilizing them well. A pilot is the last word on his own fitness. An aviator pretending to be unwell is worse than one who is actually unwell. Three pilot unions have come together to take on the DGCA over the draft CAR which makes it difficult for them to take sick leave. 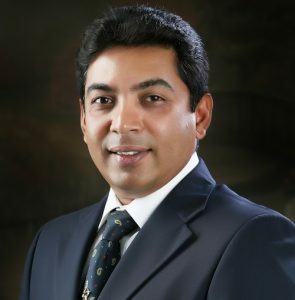 CAPT SAM THOMAS, president of the Air Line Pilots Association, India, tells SHOBHA JOHN that the Flight Duty Time Limitations have often been violated by airlines. And the refusal of pilots to have doctors come to their homes is because the medics too are part of airline managements. DGCA’s draft CAR says that if pilots don’t adhere to assigned flight duties, it will have a bearing on flight safety or public interest. What are your views on this? Public interest is a loosely termed and conveniently misused phrase. 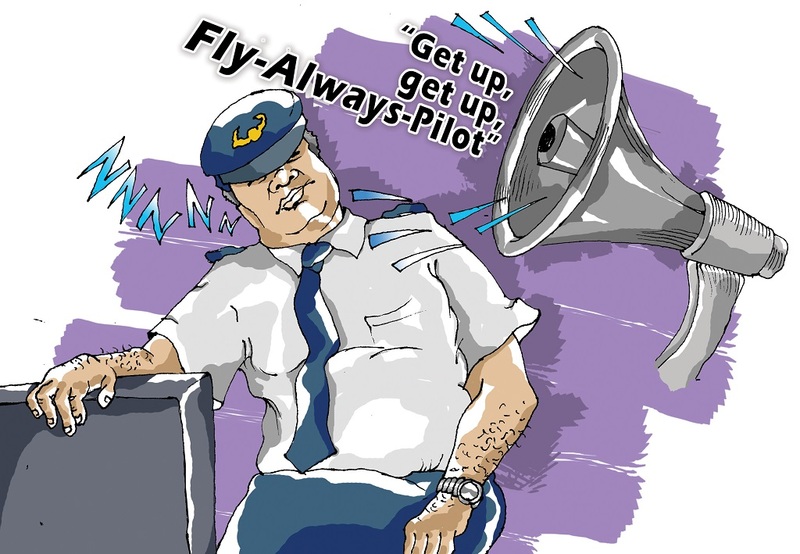 Flight safety will be further jeopardized if pilots don’t get adequate rest. The root cause of all this is the systematic failure of airlines to hire enough pilots for their fast-expanding fleet. 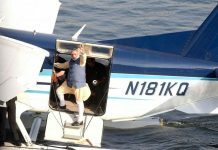 They have hired lesser number of pilots and offer them lucrative overtime allowances to fly more. While the younger lot gets enticed by these offers, the seniors see through these. Unfortunately, the DGCA appears confused about its actual role and interferes in every aspect of airline operations and ends up deviating from its role of administrating the civil aviation sector. It has got into issues such as human resources and pricing and airlines are able to influence it to the detriment of pilots. But aren’t pilots themselves to blame? Many Jet pilots took leave in November, upsetting flights. Firstly, news that pilots availed sick leave in large numbers in November is wrong. As per the National Aviator’s Guild, our member associate, Jet has a flight safety program to alleviate mental and physical fatigue in pilots. It’s a week-long program, done periodically. The last one was in the first week of November. The pilots are advised to avoid alcohol, non-veg and sea food (some types of fish can upset the stomach), stick to the roster and spend time with the family. The rostering department constantly kept calling pilots for roster changes due to an acute shortage. This resulted in delays. The delays, however, continue and the pressure put on pilots to operate beyond their published roster is what is keeping the system going on a day-to-day basis. What is unscientific about dynamic rostering as long as it falls with the FDTL? Many airlines violate FDTL with impunity due to the CAR on FDTL being open to interpretation. Unfortunately, except for IndiGo which has expanded in a controlled manner, very few airlines have systematic rostering. As per NAG in Jet, they are sometimes changed on a hourly basis. A pilot may be called to do a Singapore flight and when he comes to the airport, he is told to do the Hong Kong flight. He too needs time to prepare for a flight. Also, there are few standbys and with Jet having four different types of planes, pilot rostering is poorly managed. Why are your unions against doctors being sent to the homes of pilots to check if they are sick? These doctors are also part of the management. The ramifications of a pilot being sick are different. For example, if he has a cold and flies, he can rupture his eardrum. If he has a backache, it can become serious. The rule book says we should be fit to fly, but managements expect us to work under all circumstances. But what about passengers who are inconvenienced by your protests? That’s an undesirable consequence of protest by anyone. How come it’s ok when parliament is brought to a standstill by protests? Banks and other organizations periodically go on strike too. Lufthansa just came out of a strike and their management cancelled more than 600 flights. Is the FDTL in India more stringent than what the FAA prescribes? One cannot compare Indian conditions with what is abroad as the weather here, especially during monsoons, can be taxing. Also, many Indian airports lack radars and other infrastructure. Flying is quite challenging here, particularly in the absence of consideration for human factors and DGCA’s punitive actions. But what was the sudden provocation? According to pilot unions (see box), in the first week of November, Jet’s rostering department constantly kept calling pilots for roster changes. This resulted in delays and the DGCA coming down on them. Incidentally, this is not the first time that the DGCA has pulled up pilots. Way back in 2005, when pilots left en masse for greener pastures in other airlines leaving many flights disrupted, the regulator brought out a CAR which made it mandatory for them to give a six-month notice. That CAR is still valid and many pilots privately chaff at the unfairness of being targeted when professionals in other sectors can hop jobs at will. Though the DGCA has claimed that airlines publish planned flight rosters—dynamic rosters is what it calls them—on a periodic basis, this is far from the truth. There are airlines which plan their roster on a day-to-day basis and even go so far as to violate FDTL norms, leaving pilots to face the raw end of the stick. This was evident in August 2016 when Jayant Sinha, minister of state for aviation, told the Lok Sabha that the DGCA had suspended 63 SpiceJet pilots for violating FDTL norms. But surely pilots don’t “violate” FDTLs on their own? Airline managements often push them to fly their machines to the maximum. FDTL, incidentally, is defined as the period when “a flight crew member is required to report for duty and finishes when the plane finally comes to rest at the end of the last flight on which he is a crew member”. An airline head, who didn’t want to be named, admitted that “dynamic rostering” was common in airlines but that he was correcting these glitches in his own airline. The moot reason behind this fracas has been the expansion plans of airlines themselves which have seen a shortage of experienced commanders. This makes them stretch their pilots, sending their lives into a tailspin. Many are sleep-deprived and many are exhausted. This lowers their reflexes, a dangerous situation when flying. Though the DGCA has claimed that airlines publish planned flight rosters—dynamic rosters is what it calls them—on a periodic basis, this is far from the truth. 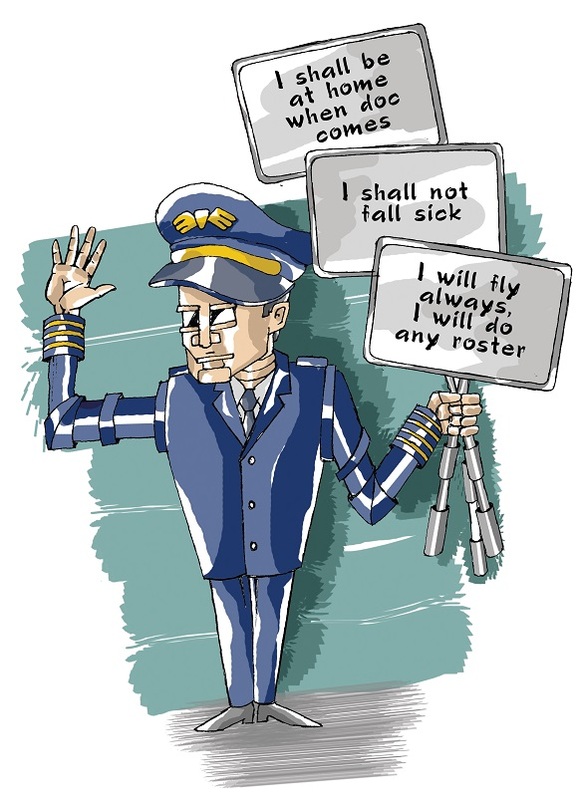 There are airlines which plan their roster on a day-to-day basis and even go so far as to violate FDTL norms, leaving pilots to face the raw end of the stick. The pilots challenged the DGCA to do a survey of the actual “scheduling system”. “It is most interesting that the CAR claims to have ‘observed patterns’ of pilots rostered for flights ‘falling sick’, but has not observed the pattern of the rostering itself,” said the notice. The pilots also denied that there was any “mass sick leave” as alleged. Their only demand, they said, was for the management to stick to a proper published roster and not have daily changes. They also called for a survey of the number of pilots in each company vis-a-vis the number (and type) of aircraft. They asked the DGCA to “ensure the recruitment of and training of sufficient pilots instead of issuing CARs to penalize pilots and compel them to fly against their will”. They questioned the DGCA entering the rostering arena when it should be an internal administrative matter of individual airlines. The legal notice also alleged: “My clients strongly feel that the draft CAR has been taken out purely at the instance of and for the benefit of the operators of the airlines to maximise flights and profits, and to the detriment not only of the pilots but public safety.” The notice said that “dynamic rostering” today simply means no rostering and is not based on any scientific principles and would greatly impair a crews’ level of alertness. It asked the DGCA to immediately withdrawal the draft CAR, failing which, legal proceedings would be instituted. It is obvious that a dogfight is ensuing in the skies.